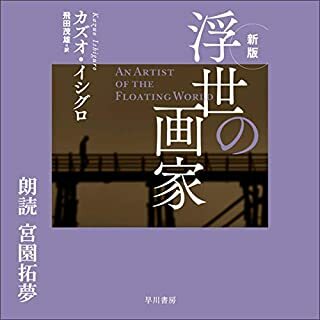 Like all of Murakimi's works this is a book you never want to put down. 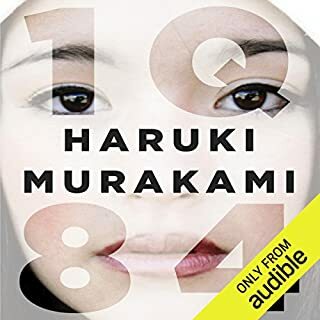 It's not so much the story itself, which is as wonderful and unexpected as always, but the pleasure of spending time in Murakami's world and being able to see through his eyes. He has an almost magical ability to make anything he describes fascinating, touching and deeply enlightening. My only minor quibble was that although the reader was perfectly good the book would have deserved much better narration, with clearer dramatic personification of the individual characters. This really isn't a criticism of this reader, I've just been spoiled recently by truly superlative readers like Simon Prebble. Would you listen to Norwegian Wood again? Why? Just a very well written (spoken!) book. Easy to get into, has subtle depth and has a story and premise that I think everyone can relate to. 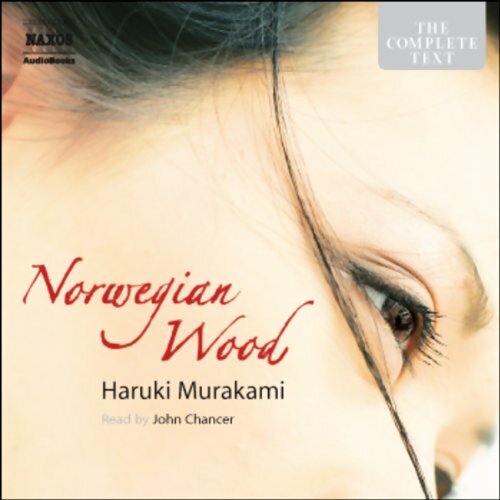 What was one of the most memorable moments of Norwegian Wood? The relationship analysis that the main character describes and his whole journey. Almost like Catcher in the Rye. I have never listened to John Chancer before but his voice acting made this thoroughly enjoyable, especially the voice of Midori. If you could take any character from Norwegian Wood out to dinner, who would it be and why? Midori, she's so fun and spontaneous! 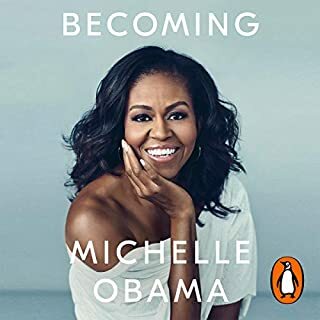 The funny thing is a lot of financially successful people I know loath this book and think it's a waste of time, I guess this book is for the dreamers out there. I saw the movie version last weekend and really liked it. Discussed it a lot with my regular cinema buddy. 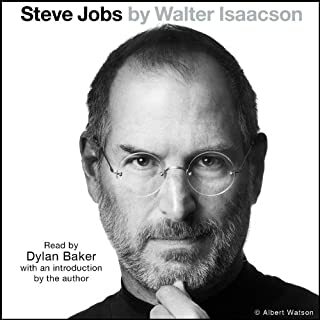 But I'm really glad I bought this audiobook. It's so much deeper. And what a great description of the late 60's in Japan. And the way the protagonist uses senses to evoke memories, just amazing! It's deeply felt, but not too sentimental. I know I'm gushing, but this book really touched me. Loved how each chapter had a musical interlude. Even the pronunciation of protagonist's name is wrong. I doubt if the narrator really understands the text. 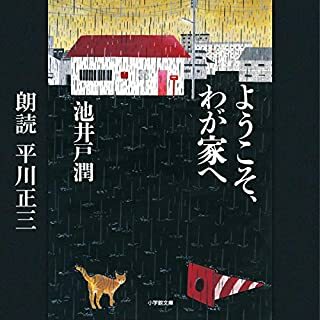 Murakami knows how to enter Inside of the people’s mind, writing about feelings from a very deep inside about death.Many people are strong enough and others just break apart . 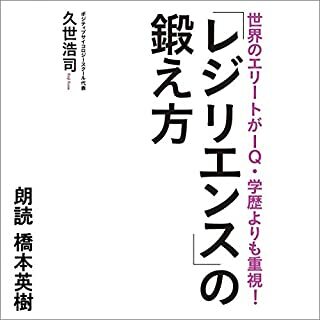 I have to write something about this book. I love this book. 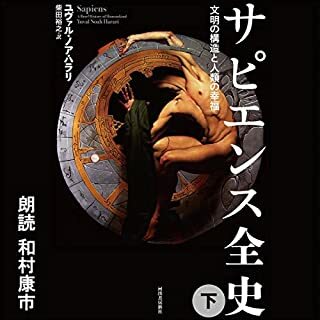 I read it in Chinese 20 years ago and Japanese 10 years ago, and now I heard through the wonderful English version. The narrator's voice is so soothing. Each scene arise so vividly. Can't ask for more. A lovely book, modern and magical at the same time. However, the way the narrator mispronounces all the Japanese words drives me mad. What other book might you compare Norwegian Wood to and why? What didn’t you like about John Chancer’s performance? Doesn't pronounce any of the character's names correctly. Japanese has a very specific pronunciation for each letter - so this can't be argued. Was Norwegian Wood worth the listening time? No I wouldn't really want to change anything, it is what it is. I don't think it should be changed. There is nothing wrong with it, it just wasn't for me. I don't think I have listened to any other of his performances. Beautifully read and wonderful story. Definitely holds one's attention. Will return to Murakami over and over and Chancer certainly did this one justice. 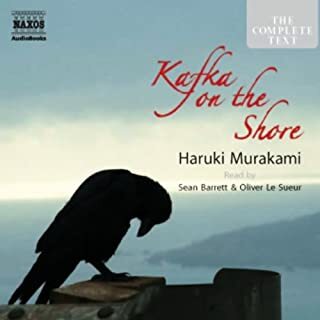 Having got totally hooked by Kafka on the Shore I felt compelled to dive straight into another Murakami listen. 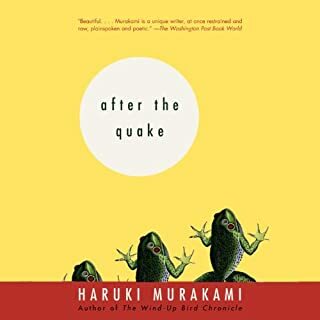 I couldn?t say that I enjoyed Norwegian Wood as much as Kafka, however there is something incredibly appealing and enchanting about his style that still meant I enjoyed this. It's basically a coming of age book with the main character being likened to Holden Caulfield by some although I personally wouldn?t go that far. 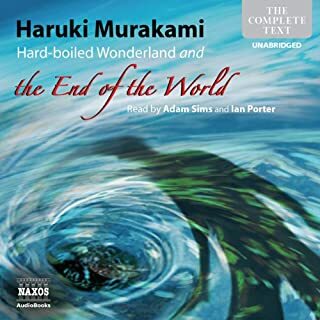 I didn?t feel there was so much depth to this story and whilst what I love about Murakami is the fact you really have no idea where his stories are going unfortunately when this one ended although I know I enjoyed the journey I was still not entirely sure where it had taken me. So much so that I actually started it all over again to see if there was something I missed at the beginning. 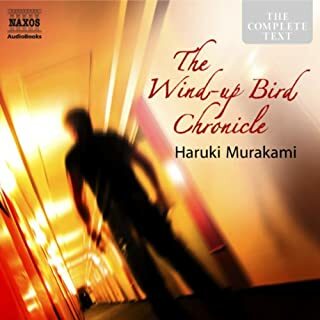 Unfortunately not, but that hasn?t deterred me from moving straight on to The Wind-up Bird Chronicle which 4 hours in I?m already finding to be closer to the depth and quality of Kafka. I can?t remember the last time I was this addicted to an author. One word of warning though if you?re easily offended then Norwegian Wood in particular has quite a bit more sexual content than some of his other novels and whilst I personally don?t think he does it in a particularly vulgar way, it could be off putting to someone of a delicate persuasion. John Chancer is an excellent reader of Murakami, to the point that i can't imagine him read anybody's else work. The novel is moving, funny and surprising in equal measure. I did not want it to end. 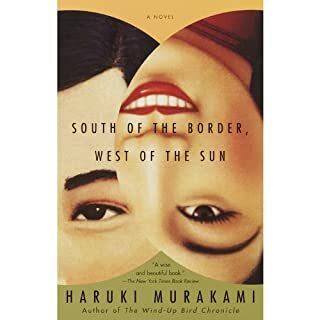 There's something special about Murakami's books and this one is where it all started for me. 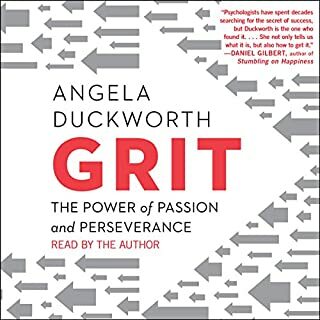 I had read this beautiful story before and decided to try out the audiobook. I enjoyed it greatly even if the voices of the female characters sounded a bit awkward at times. 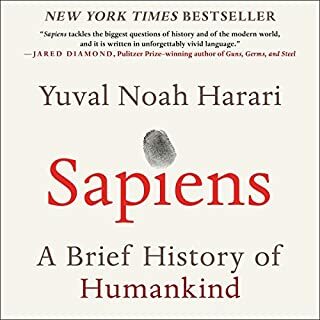 Overall, a great book and a very good reader nonetheless. Awesome listen. Recommend this to all your friends. I enjoyed it very much. Great title. Good one for all users. 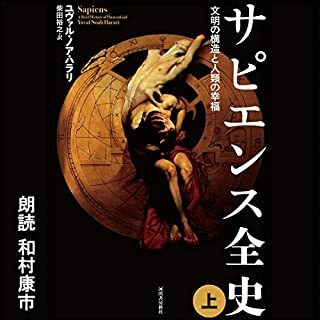 This is the second Marukami novel i have read, the first being The Wind-Up Bird which needless to say had me hooked, and sent me back to the beginnings of his work. Norwegian Wood is a story of the coming of age of a college boy and his encounters with a variety of girls and women. The narrative was beautiful throughout but was interspersed with frequent sexualy explicit language or behaviour particulalry from the female characters which was unexpected and quite shocking but written in such a way as to be an obvious and open language and behaviour of persons of that age-group. It was a great book, enjoyed every chapter. Naration was clear and enjoyable. absolutely recommended. I found this book enthralling from the very start. It seems more personal than most novels and as I listened I felt as though I were listing to story of a lifelong friend whose past I had never known about rather than a character in a book.Surely this is the type of story telling that every writer aspires to. It is a beautiful story, using very simple language making it easy to follow on a hectic commute. The narration by John Chancer is very playful, listenable and clear. However, the translation uses many English colloquialisms, which can sound slightly awkward when spoken in an American accent and hence could only be improved with British narration instead. Another beautifully written book by Haruki Murakami. I love his style. The characters and story are all believable. Very natural. A sad tale of Love, Life, Friendship and death. The narrator is perfect for this book. Can it be possible? 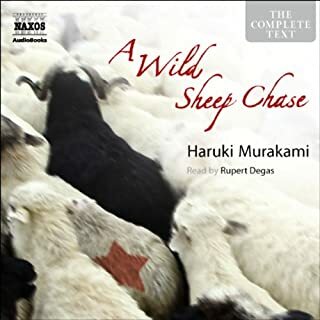 Unlistenable Murakami! 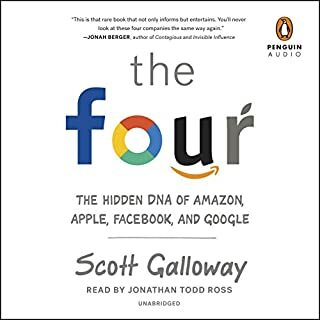 It's ENTIRELY MY OWN FAULT for not listening to the excerpt(a mistake I haven't made since) before downloading - if I'd heard the voice of the narrator, I'd have saved myself the heartache of hearing such a beautiful, lyrical, moving book being mangled and stomped on by the awful reading. The total lack of genuine sensitivity and the entirely unsuccessful attempts to give life to the female characters marks this out for me as the worst listening experience I've so far had with audible. But you may like it - and it's a gorgeous book. Narrator did an excellent job. Sensitive moments in the book were handled with much grace. 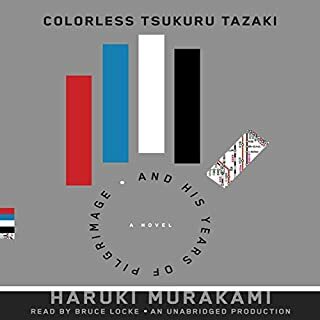 Are Murakami's books all as similar as this and Colorless Tsukuru Tazaki? I'd have liked it more if I hadn't read almost the same book by Murakami before. i really enjoyed the world the story put you in. 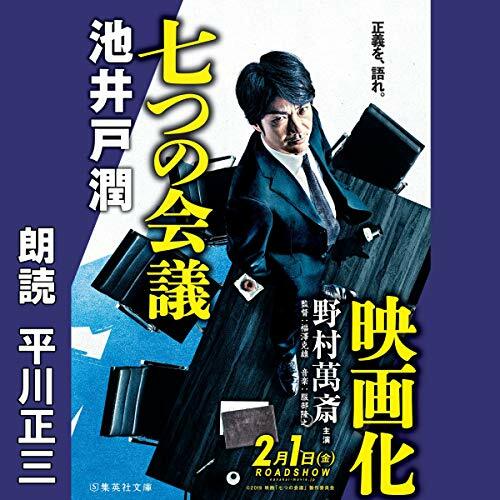 I was really disapointed when it ended I wanted to know more. I found this book really quite dull. Maybe I’m not quite intellectual enough to appreciate it.